With nearly a decade of experience in the portrait and wedding industry, Rachael brings creativity and vision to every photography session. Together with a small team of support staff, she has photographed hundreds of portrait sessions and weddings, and her clients are consistently thrilled by her stunning imagery high quality artwork. Rachael's passion is giving families tangible memories of their most precious days together with the ones they love. She wants each family to leave their session with beautiful images on their wall and in their hands, not stuck on a hard drive. For that reason, she partners with the best professional printers and craftsmen in the world to create exceptional pieces of wall art and albums for her clients to treasure. 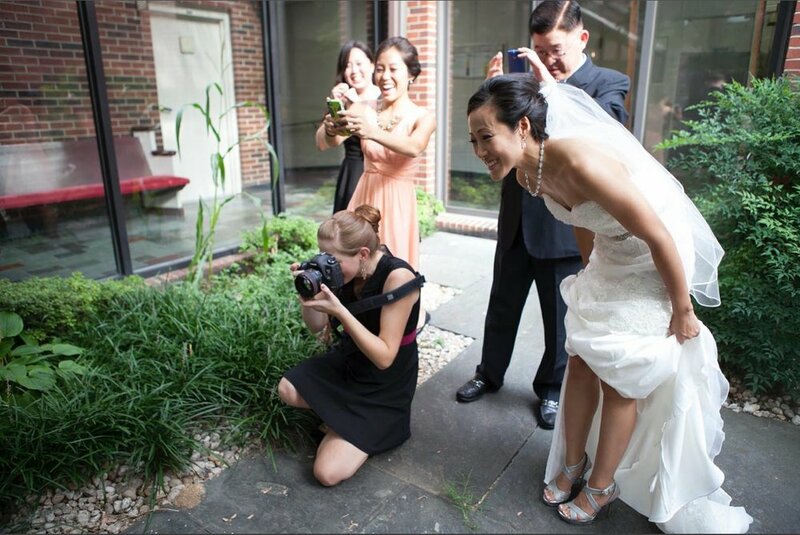 Rachael maintains an active role in the photography community, and is a sought-after educator at the local and national level. She regularly speaks on topics of photography and business, and helps other photographers elevate their craft through workshops and one-on-one mentoring. 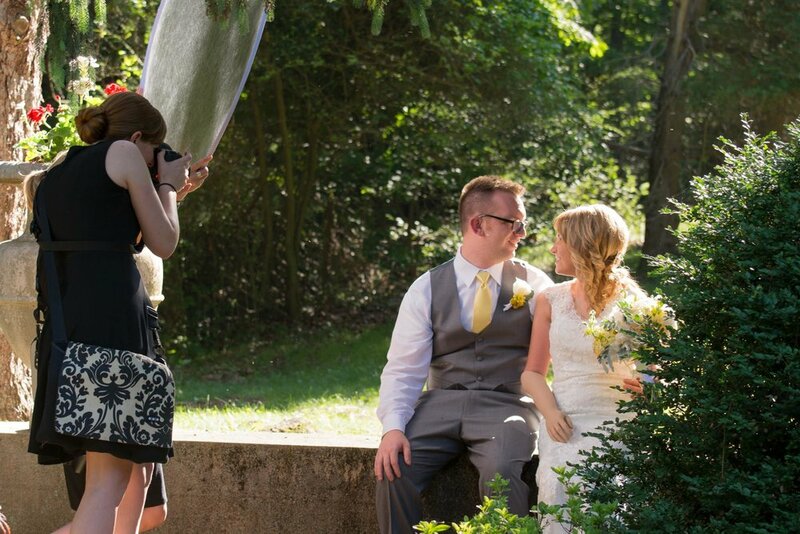 Rachael is a Certified Professional Photographer through the Professional Photographers of America.